What is Breakthrough to Nursing? This year, the theme of the NSNA BTN Committee is National Empowerment: Unity in Diversity. 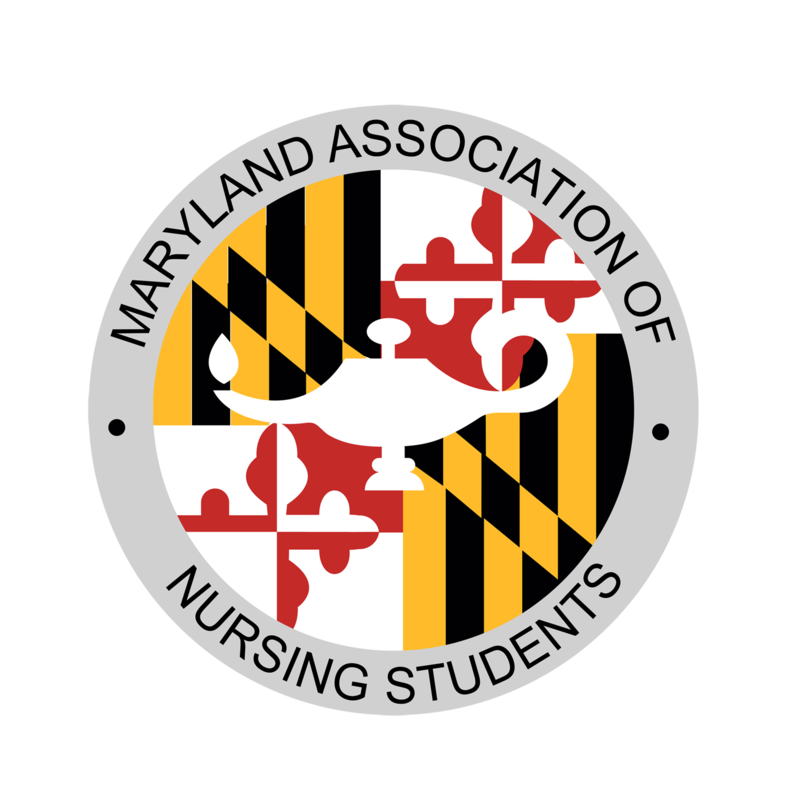 We will continue to follow in the footsteps of the NSNA’s social media campaign in utilizing social media to unite and inform nursing students across the state. We encourage your local NSNA school chapters to share with us the projects being completed in your communities so we can showcase them on our website and social media pages and share these stories with the NSNA BTN Committee as well. If you have any questions about the BTN position or have a project that you would like to share, please contact the MANS BTN Chair at mansbreakthroughtonursing@gmail.com. If you do not have a BTN position in your school’s NSNA chapter, it is easy to start one! First, consider your NSNA chapter’s bylaws to see if they include information on a BTN Chair. If your bylaws do not include information about BTN position, you will need to revise them so that BTN is an official board position. Next, gather ideas and develop projects at your school and in your community that promote nursing and the BTN mission. 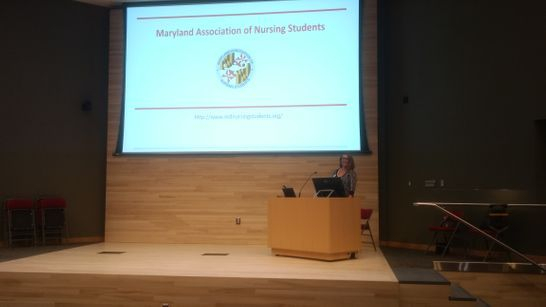 Some ideas include contacting local elementary, middle or high schools to present to students about the field of nursing, or seeking out health fairs where you can spread the word about nursing to diverse populations. NASA has a hand book titled “Getting the Pieces to Fit” is an amazing resource to help you start a school or state chapter. If you have any questions about starting a BTN program at your school, or are interested in joining the MANS BTN committee, email our Breakthrough to Nursing Chair at mansbreakthroughtonursing@gmail.com!